Home » Posts Tagged "Content Library"
vSphere 6 Content Library Tech Preview! 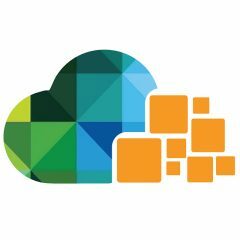 New vSphere 6 Content Library functionality was demonstrated at VMworld Europe 2015 – come read about it! vSphere 6 Content Libraries – almost really cool! One of the new features called out by VMware in their press release is the concept of Content Libraries. The only problem is… well… read more inside!